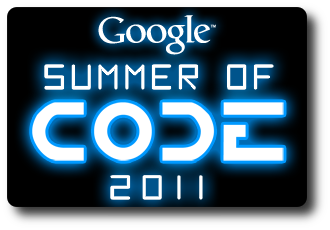 For the second year, Kamailio project has been selected in Google Summer of Code program, now for year 2011, within Jitsi organization (former SIP Communicator project). This time the participation is targeting the implementation of a SIP-to-Jingle gateway. Jingle is the voice extension of XMPP. At this moment, Kamailio includes a SIP-to-XMPP gateway for Instant Messaging and Presence, therefore the GSoC project is looking to extend it for voice.